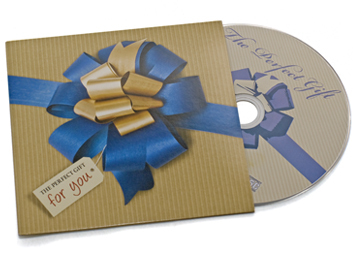 “The Perfect Gift” is a new CD with a 30-minute message by Jabe Nicholson. 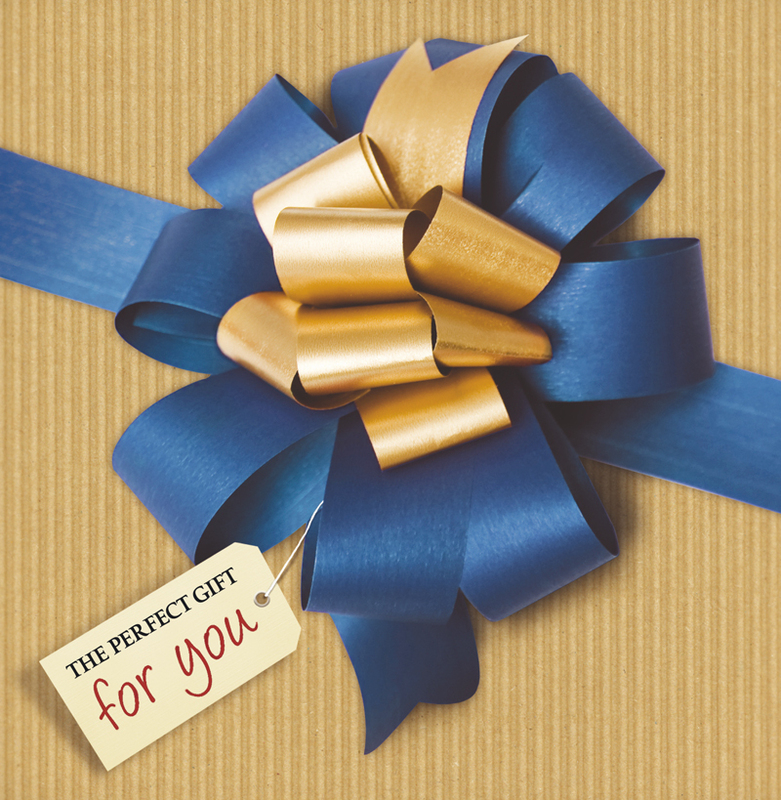 The talk asks, then answers the question: what would the perfect gift be? 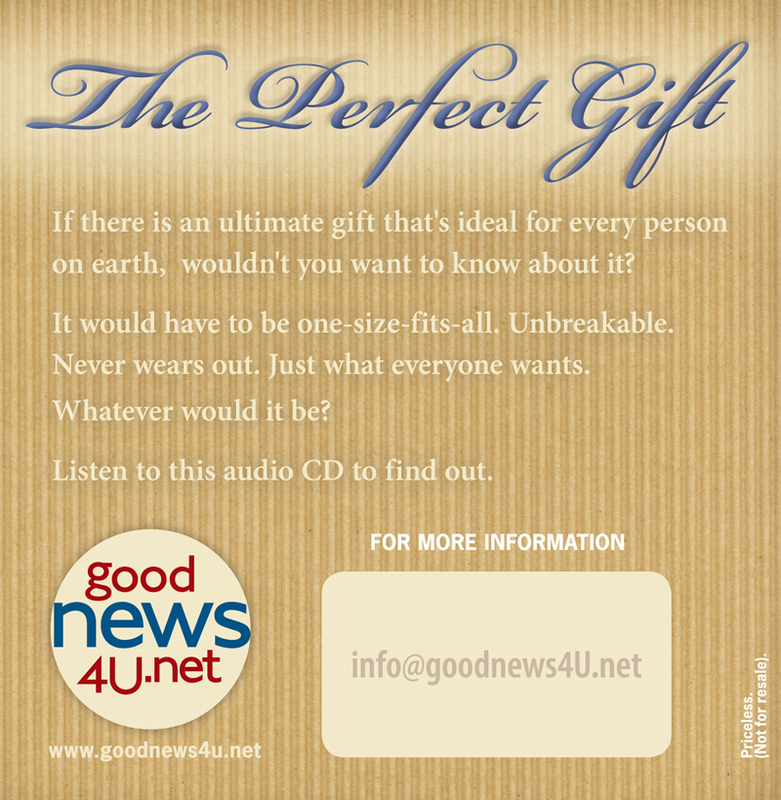 It includes a description of the five things everybody wants and explains how this gift can be received. The package looks like a gift decorated with a bow, but “Christmas colors” have not been used (nor does the message link it with the season) so it is suitable year-round.